Each year, just a few tax filing software packages can claim to be 100% free for all users. One such service is FreeTax.com (also called DIY Tax). The software is a free version of eSmart Tax which is a mediocre tax software with a premium price tag. 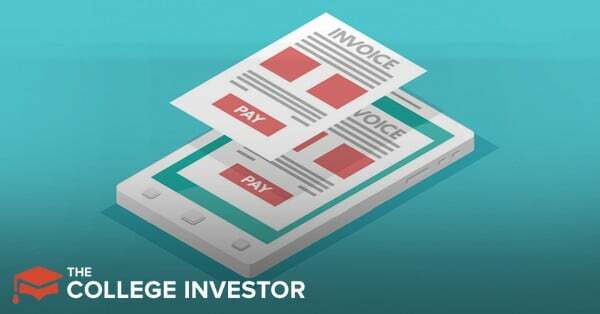 Is the free service worth using for your tax return? Real bargain hunters, especially those with experience filing their returns may want to use FreeTax.com this year. 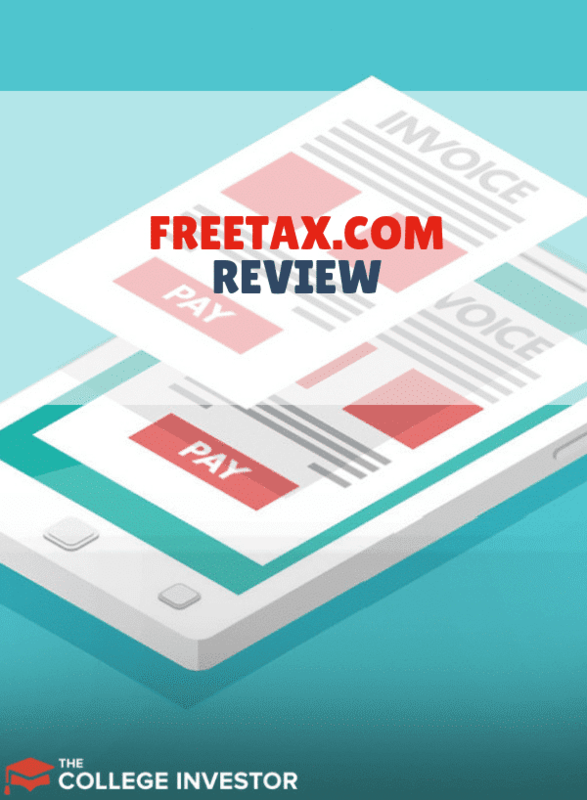 But before committing to the service, be sure you read this review, so you know what to expect when filing your taxes with FreeTax.com. While H&R Block’s More Zero option is still the top pick for most filers, FreeTax.com might be the right FREE software for you this year. Also, make sure you check our full list of the Best Tax Software. FreeTax.com offers a “self guided” methodology for calculating your tax liability (and whether you can expect a refund). Users can move from section to section using the menu at the top of the screen. For example, you can navigate from deductions to credits to income. Each menu option brings up a new screen. The new screen has lists of “subsections” which users have to select based on their personal situation. 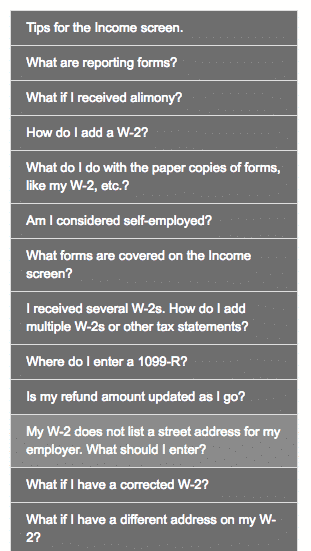 For example, if you’re a W-2 employee, you’ll have to add a W-2 form.You can import your form from ADP or Equifax if your employer uses those services. 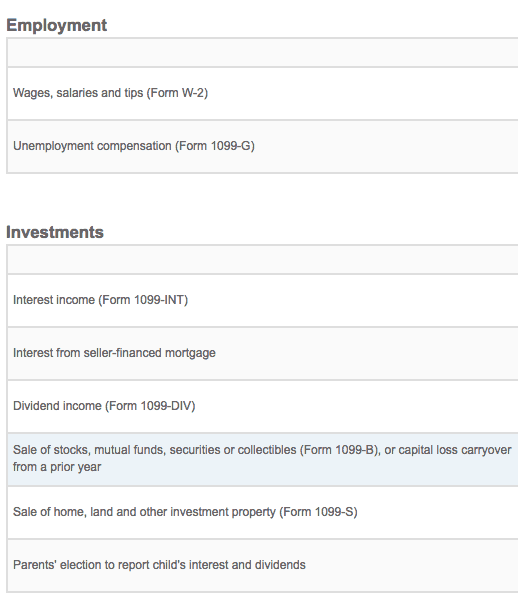 The major issue with FreeTax.com’s self guided navigation is the amount of information on each page. If you have a complicated tax situation, you can expect to spend a long time on every screen finding your information. Inexperienced tax filers may struggle to figure out where to enter the information they need. If you’ve never filed your own taxes before the FreeTax.com experience may feel disorienting, but experienced filers may prefer the straightforward system. Overall, FreeTax.com is not an easy platform to use. When tax time comes around, it’s easy to become confused about tax-related jargon. For example, what’s the difference between depletion and depreciation? Landlords and business owners need to know the answer, but FreeTax.com doesn’t give users helpful hints. On top of that, FreeTax.com offers only limited calculations. Users who need to handle special situations (such as real estate depreciation on a non-standard schedule) will have to manually calculate their liabilities. Instead of knowledge articles, FreeTax.com has “common questions” with their responses embedded on the right hand side of the screen. In general, these common questions cover how to use the software, but they don’t clarify important definitions. Users who want to learn about their tax situation will find that FreeTax.com comes up short in the article department. FreeTax.com offers completely free filing for both Federal and State. This service does not come with Audit protection or other opportunities to upgrade. FreeTax.com is a division of Liberty Tax, so the software includes a few subtle pushes to a brick and mortar offices for people who need help. Advice from Liberty Tax offices is not free. FreeTax.com is one of the only tax software services that offers completely free filing for all tax filers. H&R Block is still a superior FREE service for users with simple filing situations. After all, the FreeTax.com user experience is underwhelming, and it may confuse some filers. However, experienced filers (especially people with complex filing situations) who want a bargain may decide that FreeTax.com is a worth a try. Compare FreeTax with this list of companies that offer free tax software. Freetax.com DIY Tax Simply Free tax software is a service offered by Liberty Tax that offers truly free tax filing for all types of tax returns. I filed using DIY self tax form and printed out cover sheets and tax forms stating my tax return was e-filed on Jan 25 but checked status Fed 13 and IRS has no record. I am at a loss as to what to do and suspect there is something wrong. First, ensure that you entered all your information correctly on both your return and when you’re logging onto WMR – I see a lot of people have a typo that causes this issue. Second, you would want to wait the 21 days and call the IRS. You can try sooner, but they might tell you to wait 21 days. Then, you would need to contact FreeTax.com and go from there. They’ll let you file your taxes but in exchange for installing cookies on your computer, having access to all of your personal information and the right to market to you until the end of time. Not ‘free’ in my opinion, more like phishing. They do not fix software issues either. I reported today that the bank information is not printing on state returns and was told that was not a problem and would not be reported as a problem. “It is in the software” – “I can’t make it pull over for you” – direct quotes from the chat. And to them it is not a problem. Because it will be e-filed with the information – how do I know that if it is not pulled over to the state return? Joke for service concerns. I’m having the same issue as someone else. I filed back in February and I still haven’t received my refund. For all I know these people didn’t even send it. Additionally, they tried charging me $35 for a state file when it claims to be free. Sure enough, it was the very last thing that was brought up when submitting. So they make you do all the work to file but then bust that on you at the last second.